Variety of musical genres from today’s most influential electronic and Top 40 artists. Mondays, Fridays and Saturdays 10:30pm - 4am. Upscale fashionable attire, Collared shirts are required for men. Entry is always at the doorman’s discretion. Not Permited Items: hats, sandals, sneakers, hard soled shoes and boots, sunglasses, ripped or baggy clothing, excessive jewelry, men’s shorts, or athletic wear. 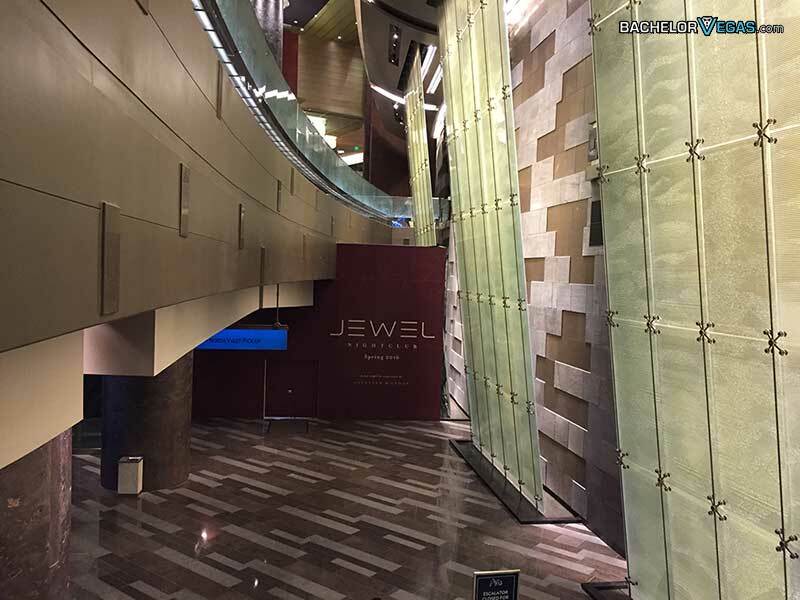 Jewel Nightclub, located at ARIA Resort & Casino in Las Vegas, is one of the area’s most luxurious multi-faceted nightclubs. 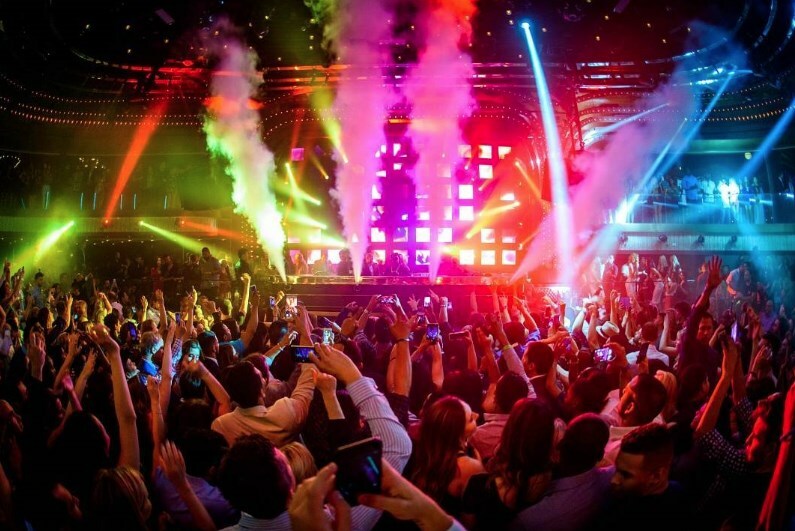 The club offers club-goers a modern clubbing experience topped with world-class DJ talents and performers. The expansive 24,000 square foot space features a main floor, a bar and dance floor downstairs for non-table guests, an upstairs area for general admission patrons, five VIP suites for large parties, and a balcony area. In all, the nightclub features 50 tables in which guests can reserve before or at the venue and splurge on a VIP bottle service experience. Jewel Nightclub is open on Thursdays, Fridays, Saturdays, and Mondays from 10:30 PM to 4 AM each night. While admission into the club can vary depending on the day of the week, if it’s a holiday weekend, and what talent is performing, admission is typically $20 for females and $30 for males. If you want to get fast entry into the club, you’ll need to get on the guest list, which is only available on designated evenings. Limited pre-sale tickets are available online and can help ensure that you get into the club as quickly as possible and without any additional hassles. If you’re interested in the VIP treatment at Jewel, you’ll need to obtain bottle service. Table service pricing varies by night, depending on numerous factors. However, bottle service typically starts around $3,000 for the cheapest balcony tables on the weekends, and up to $8,000+ for premium dance floor tables. In addition to these minimum spends, you’ll also be responsible for a state tax of 8.1 percent, a 9 percent admission tax on your admission ticket, a gratuity on your table service at a minimum of 18 percent, and a 5 percent table service fee. All of these additional fees will be added to your final bill. If you’re looking to get bottle service at Jewel, you’ll want to consider the table layout. If you want to get in on the action, you’ll likely want to have a table near the dance floor. Dance floor tables are the most popular, but also the most expensive, so be willing to splurge to get prime real estate in the club. If you don’t care about location, the balcony offers cheaper alternatives for bottle service. The good news is that Jewel is a relatively small club and nearly all of the tables have decent views of the DJ. 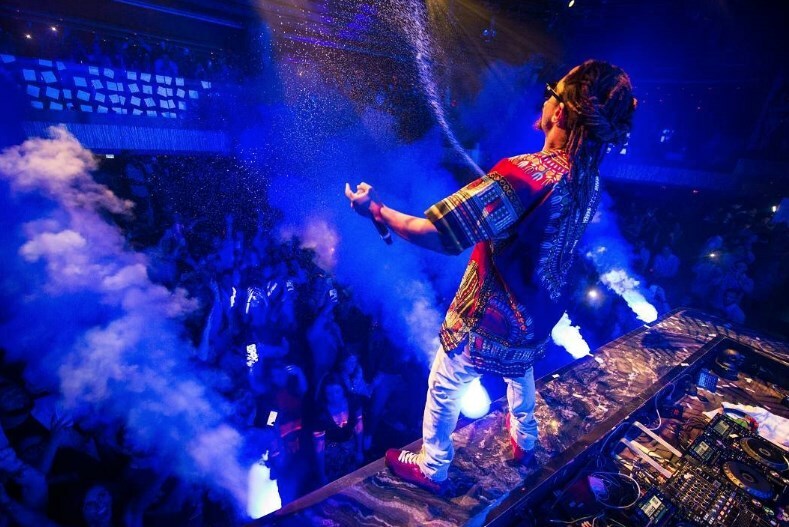 Bottle service at Jewel Nightclub in Las Vegas is designed to give you and your group the best seats in the house. Not only will you receive speedy entry into the club, your choice of bottles and mixers, and a private table, you’ll also have access to a personal server who will bring you your items, mix your drinks, and take away empty glasses. In short, you’ll receive a spectacular VIP experience that will leave you feeling happy and relaxed at the end of the night. Of course, tables go fast so be sure to reserve yours early on if you want to secure your seating. 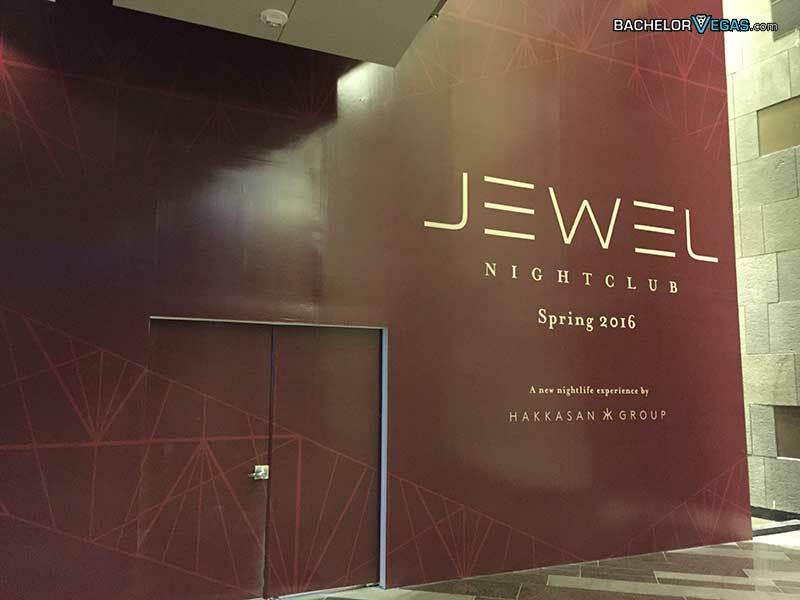 Jewel Nightclub took over the former space of HAZE Nightclub at ARIA Resort & Casino. 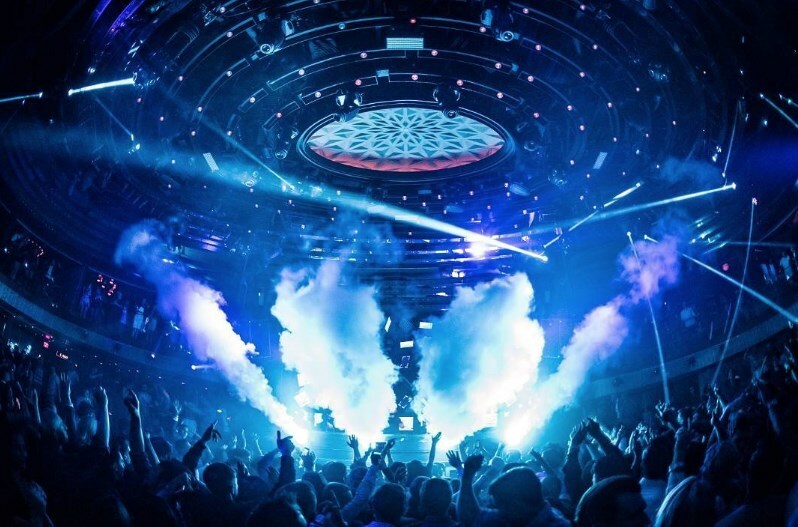 The exclusive nightclub destination has become one of the most popular in Las Vegas since opening in the spring of 2016. The inviting and enticing club boasts an elegant design, coupled with the best in modern technology. While all of these features are excellent on their own, they’re greatly enhanced when you have your own private space in the club to enjoy it. For more information about Jewel bottle service in Las Vegas, contact us today.